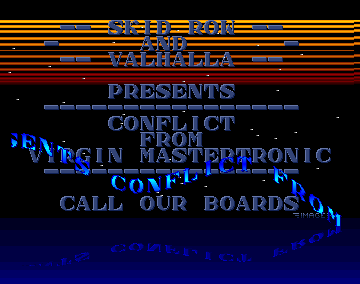 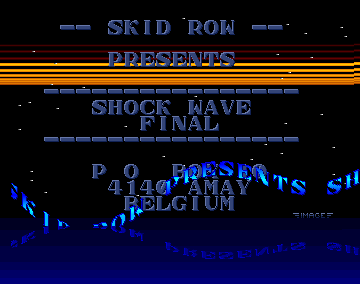 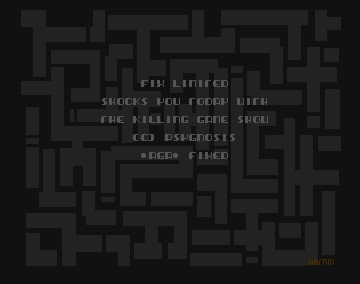 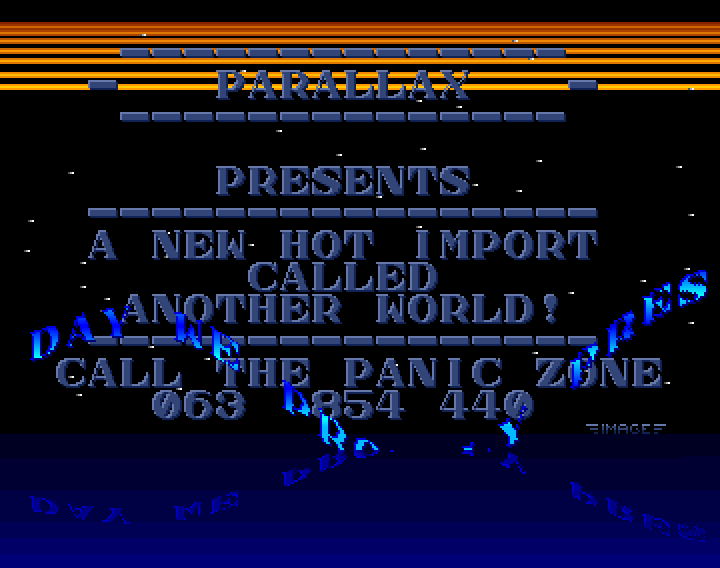 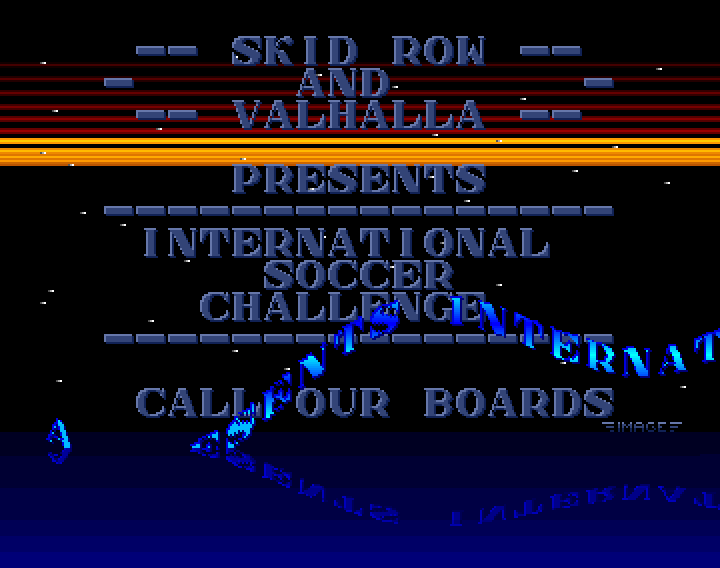 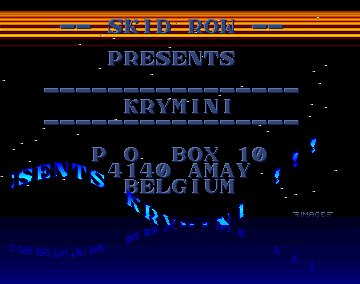 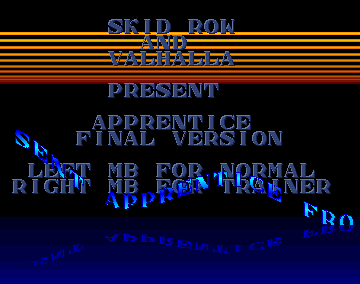 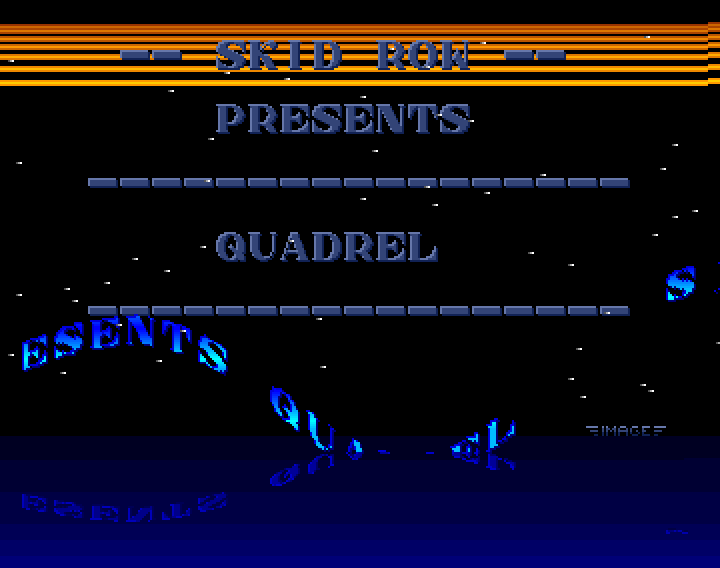 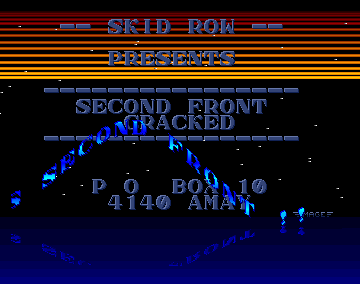 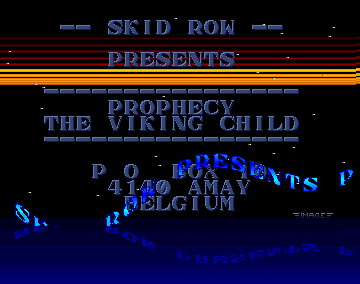 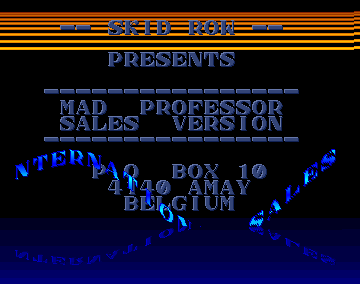 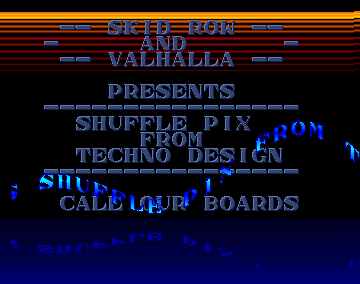 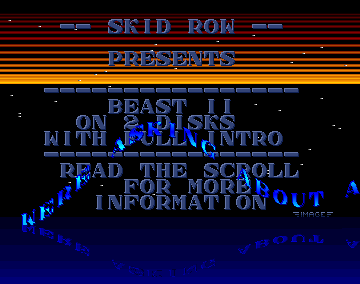 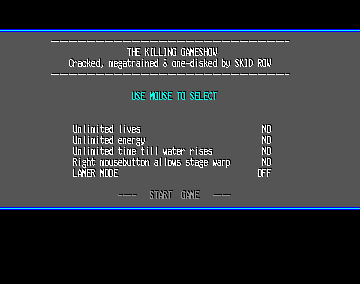 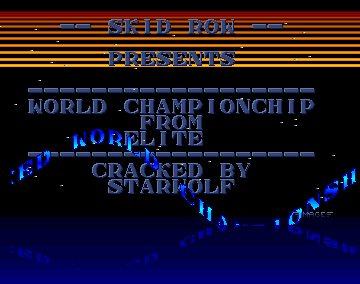 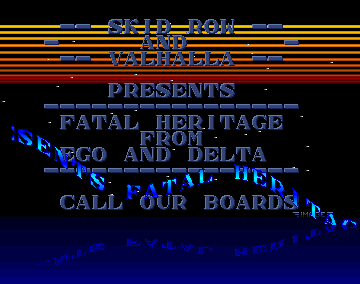 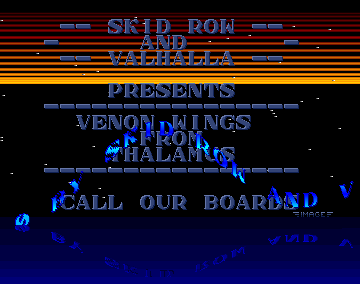 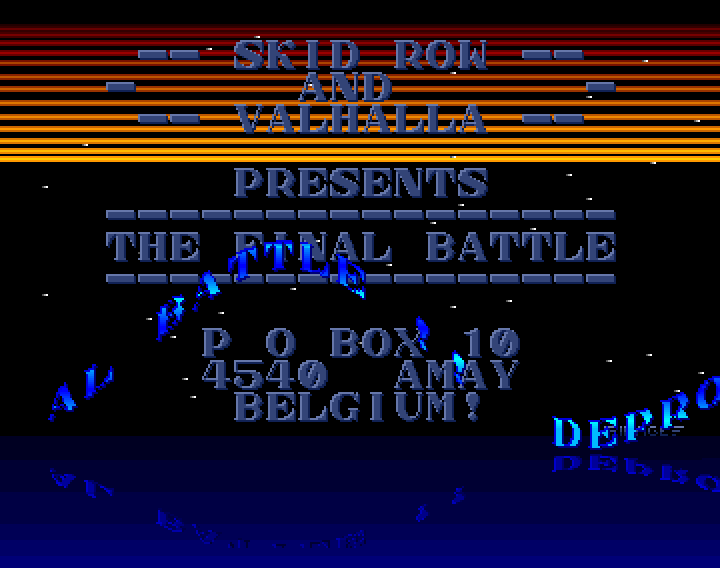 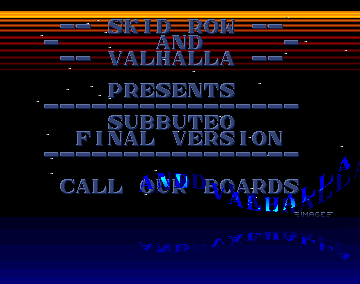 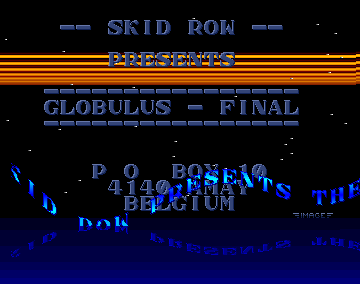 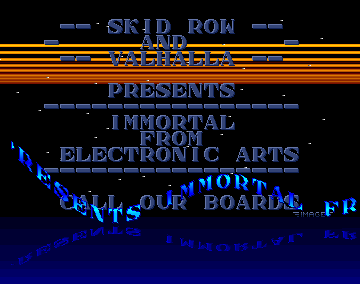 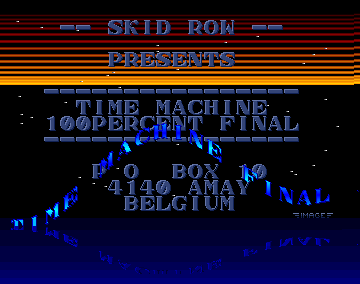 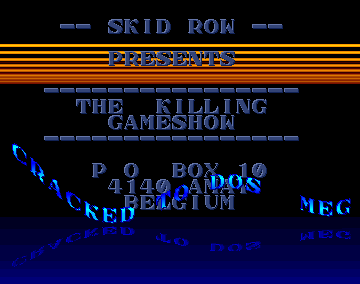 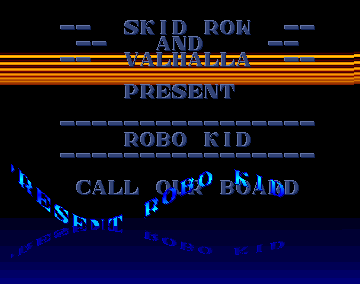 Cracked, one-disk version and trained by Skid Row. 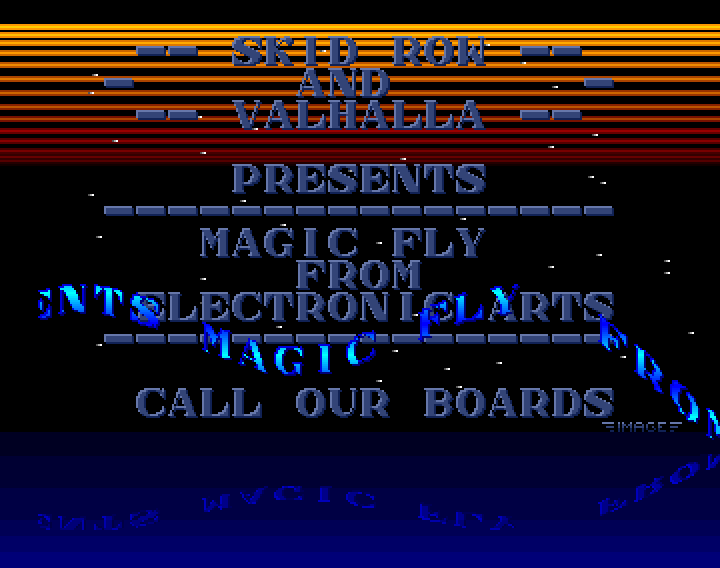 Ron Klaren/Critical is credited for the music while there is none. 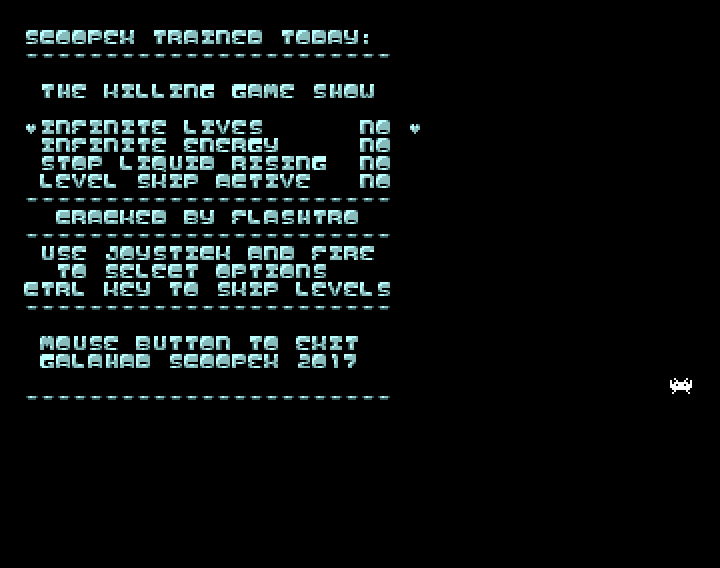 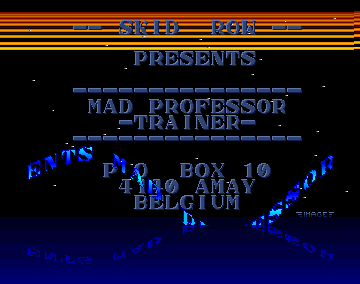 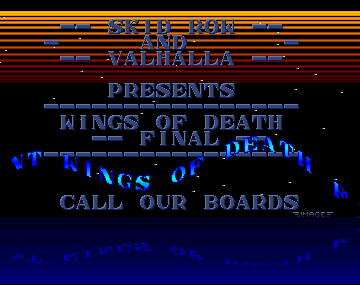 Two downloads for : the first is the trainer (on game disk), the second is the cracktro (on intro disk).